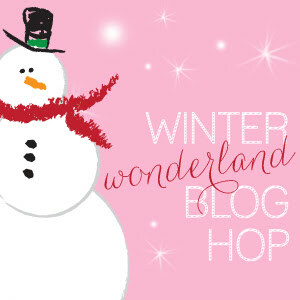 I'm so excited to present the Winter Wonderland Blog Hop. For the next month (Jan. 13th-Feb. 13th), 35+ bloggers will be posting about a winter-themed activity, craft, recipe or printable. You can find a calendar list at the bottom of this post of the dates and bloggers who'll post on those dates. Each day I'll pop in to update the link to show the title of the blogger's winter-themed activity so check back often to beat the winter doldrums with super fun activities from some amazing bloggers! 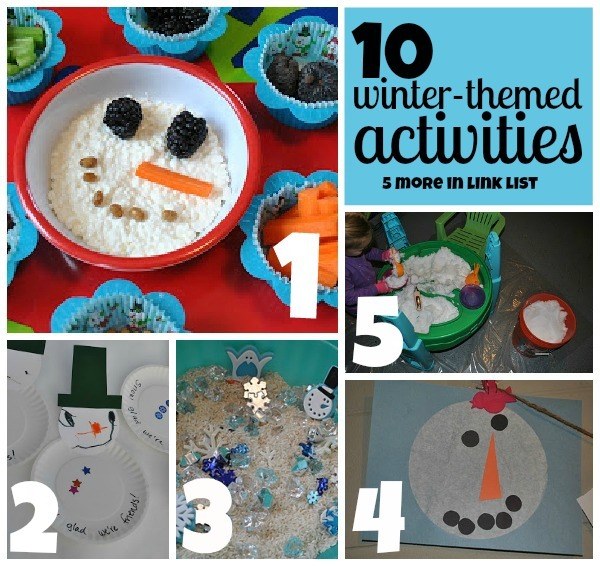 To kick-off the Blog Hop, I'm posting about 10 of our favorite winter activities! 1. Build Your Own Snowman Muffin Tin Meal - Our favorite muffin tin meal of all time! 2. Snow Glad We're Friends Cards - Send a card to a friend just for fun! 3. Winter-Themed Sensory Bin - Use rice as snow for a fun way to explore! 4. Coffee Filter Snowman - Perhaps the simplest snowman you'll ever make! 5. Bring Snow Inside! - If it's too cold (or dark) to play outside, bring the snow inside! 6. Simple Snow Play Dough - Try our simple snow play dough recipe! 7. Snow Tracks - Find and explore animal tracks in the snow! 8. Tot School: Snow Edition - Fun ways to learn with snow-themed activities! 9. Fingerprint Snowmen - Make a village of snowmen or turn them into a card! 10. Build a Snowman - Last, but certainly not least go the traditional route and build a snowman in the snow. Find fun items around the house for the face, arms and buttons, or use Mr. Potato Head pieces! January 24th: Royal Baloo - How is Snow Formed? What's your favorite Winter-themed post? 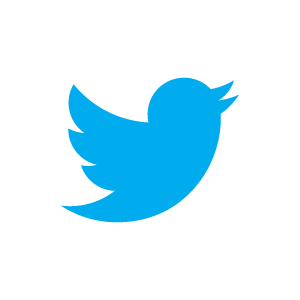 Share your post with us in the comment section!